"I wanted to recommend Personal Edge Physical Therapy and their Physical Therapists to anyone who wants and needs the BEST! No one could be more professional, knowledgeable, thorough, or skilled as this team." "Kudos to the gals at Personal Edge Physical Therapy. They provide a comfortable and fun environment. It just shows that they love what they do." 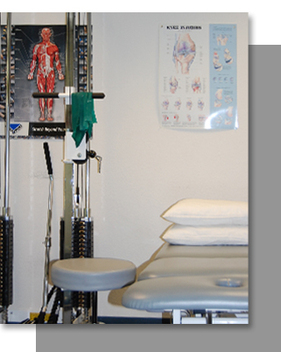 "I highly, highly recommend Personal Edge Physical Therapy to everyone. I know they will get you better the quickest."